Thank you for your email dated 29 September regarding the response to PICAT. I can confirm work on your application is continuing. While we had anticipated being in a position to provide you with a detailed response by the end of September, this did not prove possible. You will receive our detailed response as soon as practicable. PACAC Oral Evidence 26 March 2019. 26th March 2019 PACAC Oral Evidence – extract. 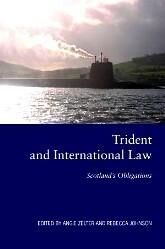 The Case Against Trident: A Naval Officer’s Perspective. The Role of Parliament in the UK Constitution: Authorising the Use of Military Force. 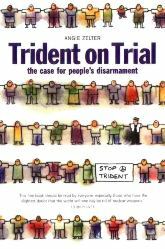 Copyright © 2019 Public Interest Case Against Trident(PICAT). All Rights Reserved. The Magazine Basic Theme by bavotasan.com.